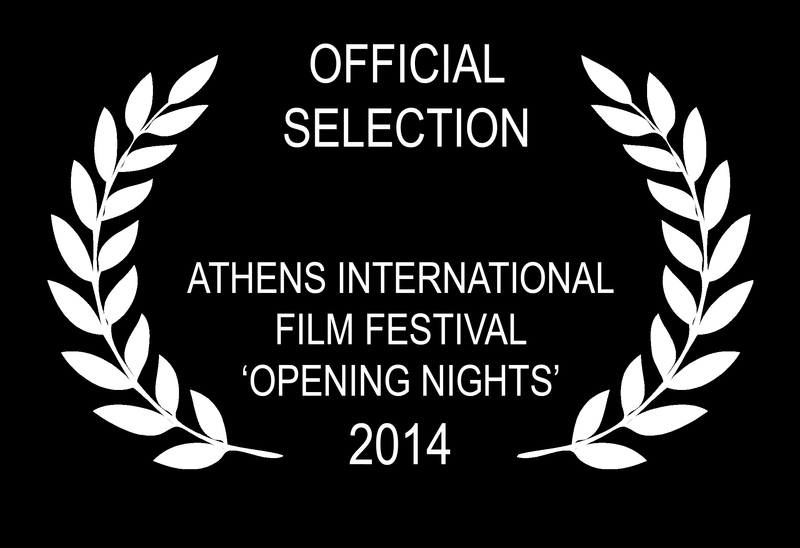 Athens and Kathmandu Official Selections! “Lullaby of the butterfly” has been officially selected in two more International Festivals, the Athens International Film Festival ‘Opening Nights’ in Greece and the 3rd Eka Deshma Festival De Contemporary Cinema in Nepal. 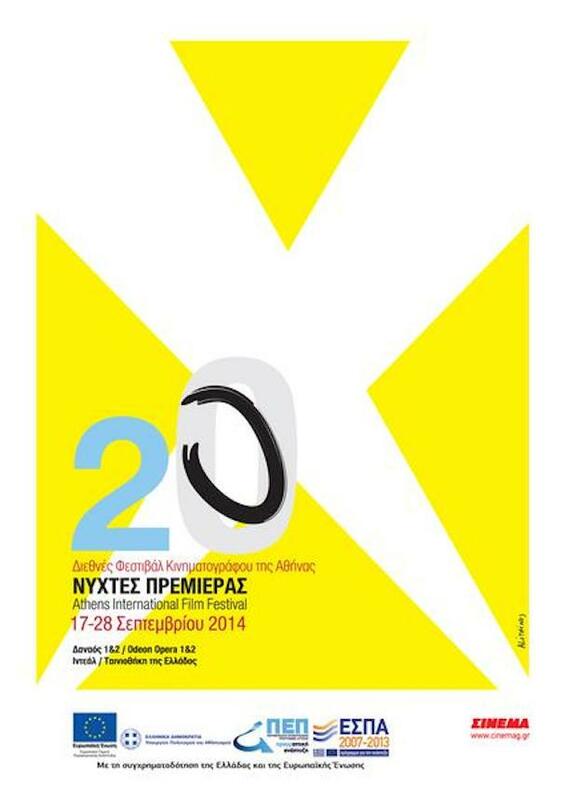 You can view the detailed schedule of ‘Opening Nights’ Festival HERE. You can view the programme of the day of our film’s screening HERE. This is the Festival’s 20th birthday, featuring over 100 feature films from all over the world, three competition sections, special tributes, documentaries and more than 60 homegrown shorts. 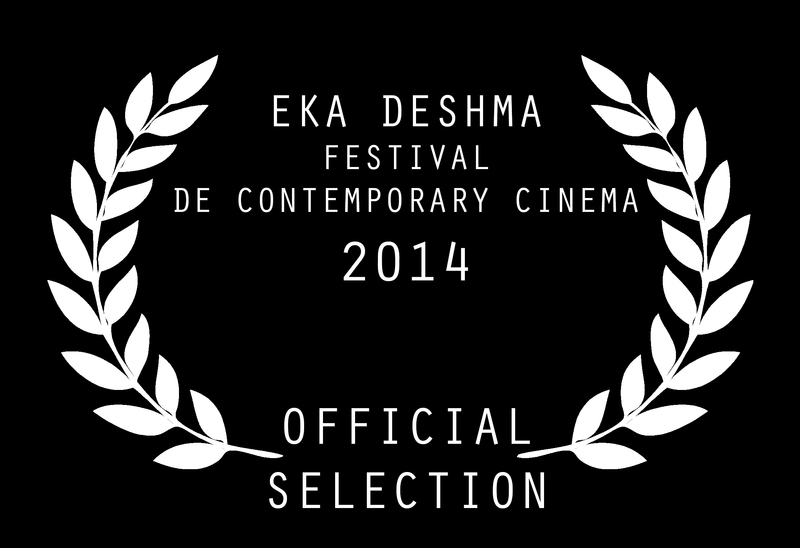 The 3rd Eka Deshma Festival De Contemporary Cinema had invited our film to apply to the Festival and a few weeks ago we got the wonderful news that the film has been officially selected to compete in the Changing Perspective Section of the Festival to be held in Kathmandu from September 19-21, 2014. Changing Perspective is the section for selected new works by talented filmmakers, which is unconventional form of expression, which is focused on narration of identifying a search and formats with strong in depth imaginative short which fulfill audiences various appetite of viewing experience.